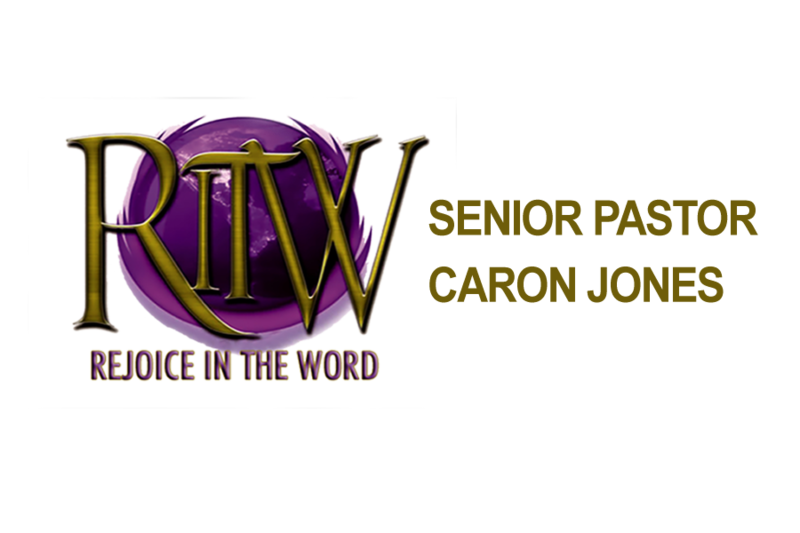 Pastor Caron Jones is the Senior Pastor of Rejoice in the Word Church in Lawrenceville, GA. Born in Jamaica, West Indies. She moved to Brooklyn, NY at a young age. It was there, at the age of twenty-three when Pastor Jones received Christ in her life. She attended Bible Faith Tabernacle, under the leadership of Bishop Gregory A. Foster and served as a House Prophetess and served over the women’s department. Pastor Jones also led as house prophetess at Pilgrim Cathedral of Harlem. 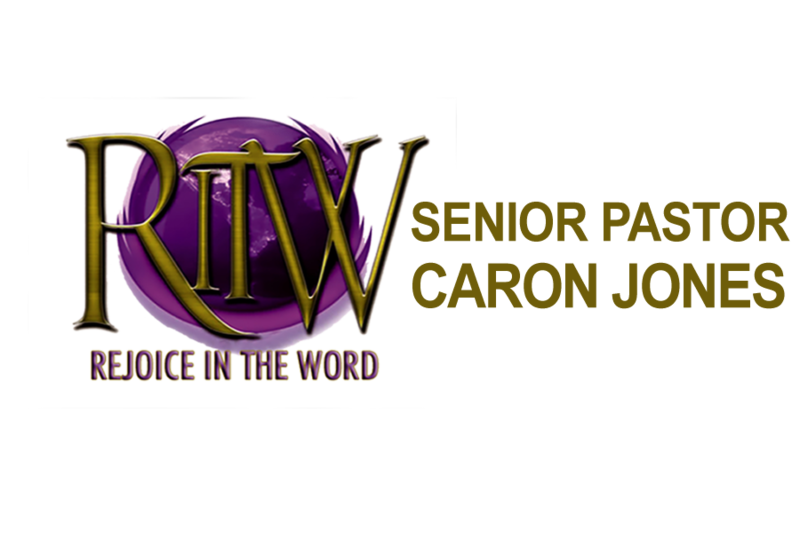 It was there she met her late husband Dr. James Jones in 1995.In 2002 God instructed them to begin their own ministry, they then relocated to Atlanta, GA and started Rejoice In the Word Church Ministries. 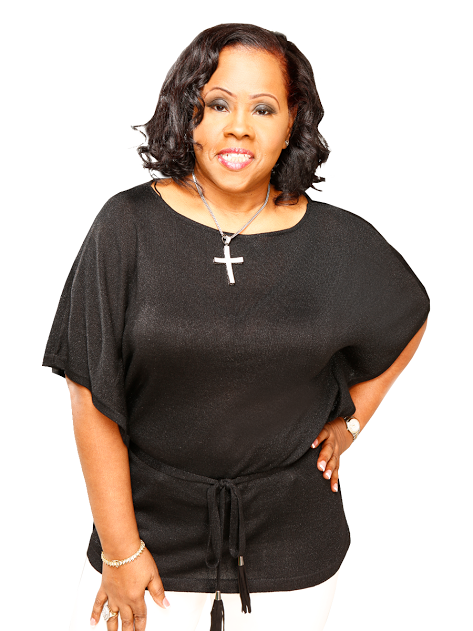 With thirty years in ministry, Pastor Jones is an entrepreneur, Life Coach, Author and Public speaker and she’s a sought after preacher, and prophetess. She has an accurate and authentic sense of prophetic anointing. Her gift of healing has cured those diseased with HIV, cancer, high-blood pressure and more. The anointing over her life draws people in and ultimately moves them closer to God. She is the founder of The Girl’s that Stand Ministry, in which she travels the country teaching and demonstrating how the power of God can enable all impossibilities and she’s a radio host of Impacting Lives Radio broadcast that airs every Sunday from 8:00 to 9:00 pm reaching 11.9 million listeners. The trials and tribulations that she has endured and conquered through God have helped her minister to women across the entire country. Her voice is uplifting and her story is inspirational. In 2016 she released her long awaited book Stuck in The Cycle. In this book she shares with us the process that brought freedom and wholeness in her life. Pastor Jones studied at Bronx Community College in nursing as a practicing nurse. She also received her Bachelor of Arts and Masters in Religion in Ministry from Luther Rice College. She was awarded by Anointed by God Ministry her Honorary Doctor of Ministry degree from Alliance Theological Seminary. 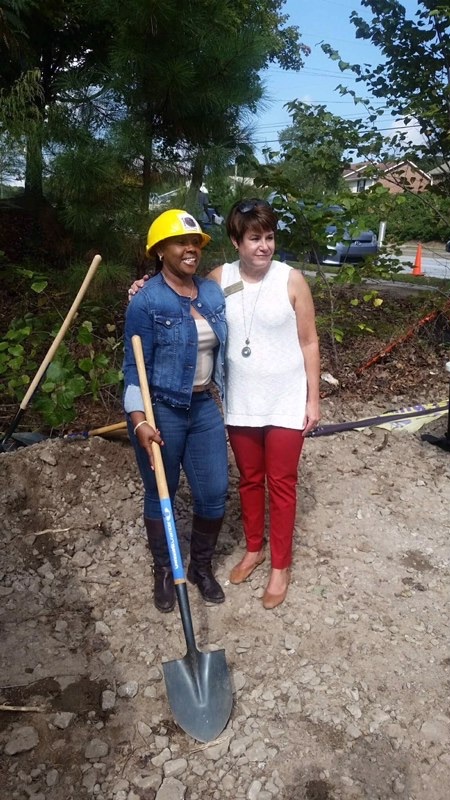 On October 13th, 2017, Pastor Jones along with Mayor Barbara Bender and members of the Gwinnett County council broke ground on the newly purchased 5.67 acres of land, where the new Rejoice in the Word church facility will be built from ground up. Her mission as a Pastor is to help people understand that God’s word can be applied to their current and daily situations, and once they are faithful in doing so, He will move and they will see change. She is a devoted mother to her four children Kareem, Terrell, Tahj and Joshua and two grandchildren Brianna and Jo Jo.